What's New? New Forms, Projects and Products! 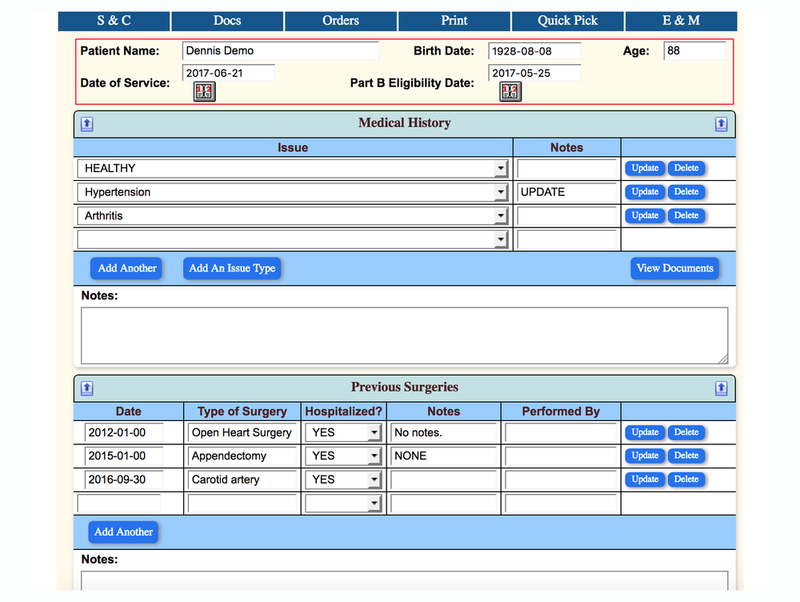 OpenEMR Pro now offers the ICD 10 Crosswalk. 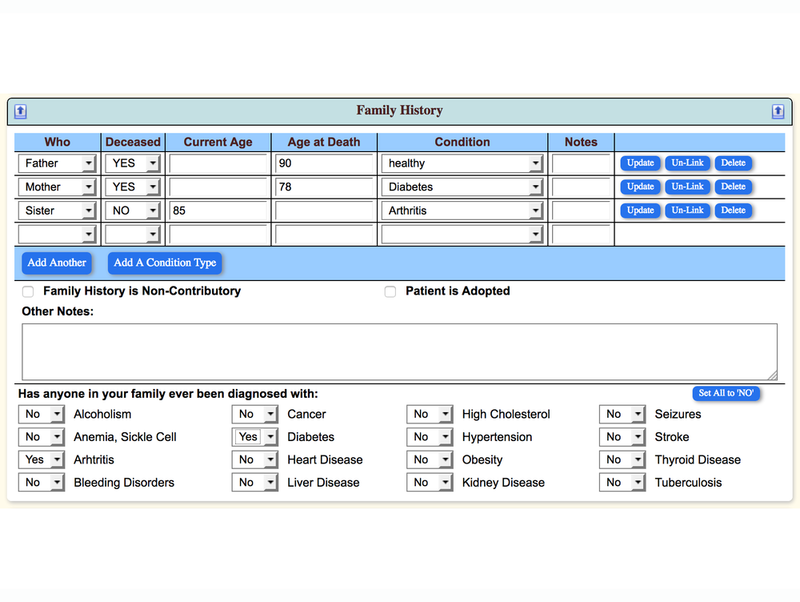 This feature allows users to search for ICD 9 codes and then provides all of the corresponding ICD 10 codes, making the transition to ICD 10 that much easier!